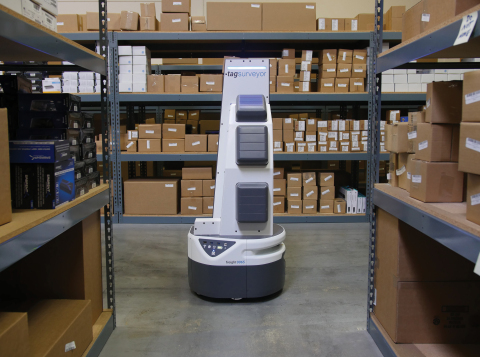 Ryder redefines the smart warehouse by partnering with innovative startups like Fetch Robotics to make warehouse automation mobile, flexible, customizable, and instantly scalable. 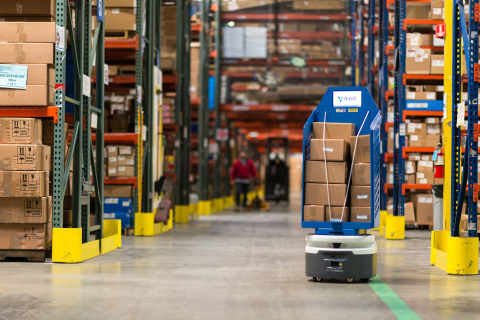 MIAMI--(BUSINESS WIRE)--Ryder System, Inc. (NYSE: R), a leader in commercial fleet management, dedicated transportation, and supply chain solutions, announced today the successful transformation of Ryder smart warehouses in the Miami, Dallas, and Chicago markets. These transformed warehouses – or showcase sites – deliver advanced automation, flexible and instantly scalable operations, real-time visibility, and a customer-centric experience. The warehouses, established for three leading global consumer brands, bring together innovative startup technologies and smart capabilities customized to optimize operations and best serve customer needs. 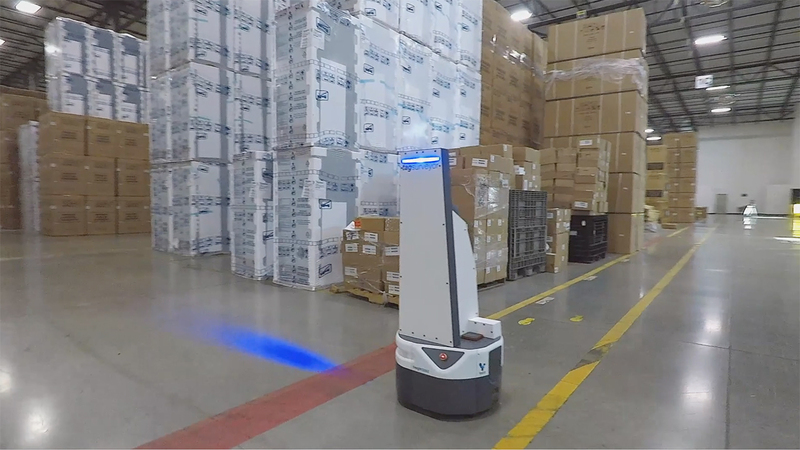 Ryder redefines the smart warehouse, partnering with start-ups in robotics, drones, sensors, and wearable technology for flexible, scalable solutions.